An insurance industry organization in India has proposed a two-tier third-party liability cover for motor vehicles. The proposal has been submitted to the government and is under evaluation. 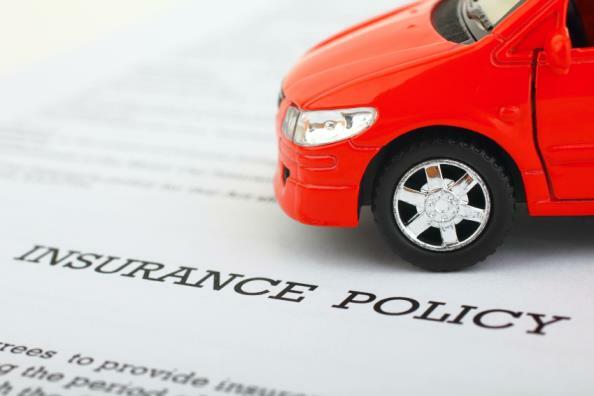 With a two-tier system, premiums for mandatory motor insurance would be put under control and would allow those who do not want take the liability on themselves to buy additional cover from general insurers. “In Japan too, there is a two-tier system and a large section of the policyholders go in for the voluntary cover,” R. Chandrasekhar, secretary-general of the General Insurance Council, told the Economic Times. According to historical data, the compulsory insurance would still cover 90% of claims. The industry proposal comes after the government’s amendments of the Motor Vehicles Act. Aside from increased fines for offences, the amended law includes more measures to take care of accident victims, such as cashless treatments and higher compensation for victims of hit-and-run incidents. India has the highest number of road accidents in the world, with 500,000 vehicular crashes each year, leading to 150,000 fatalities. The government has released an action plan to halve the number of vehicle accidents by 2020. The insurance industry has stressed that each vehicle should be insured and that each accident victim must be compensated speedily. Around a third of vehicles on Indian roads are estimated to be breaking the law by not purchasing mandatory third-party liability insurance.